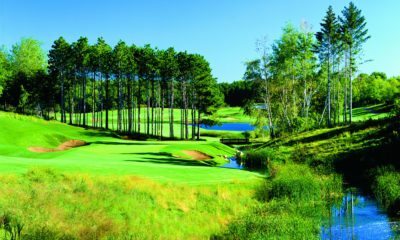 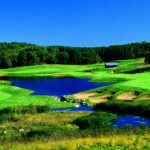 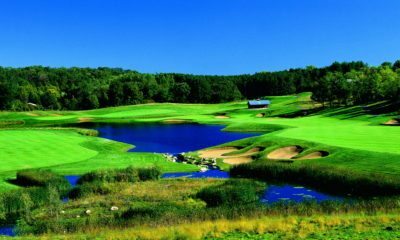 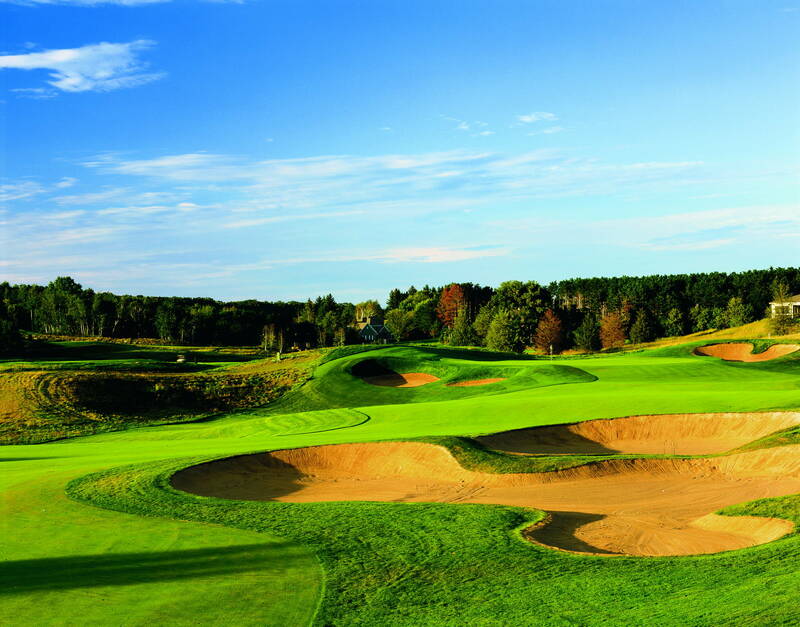 Troy Burne Golf Club, in Hudson, Wisc., opened for play in 1999. 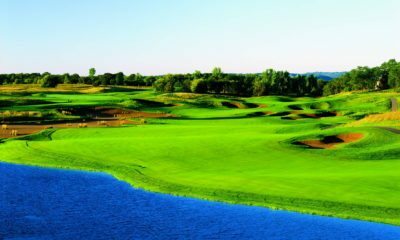 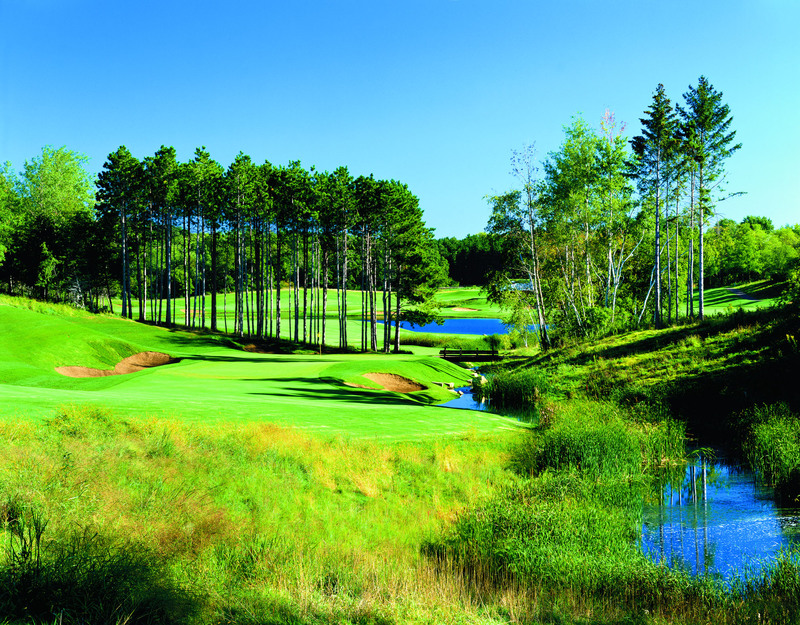 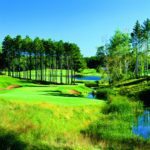 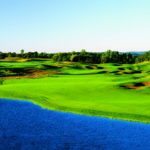 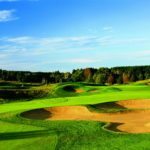 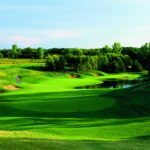 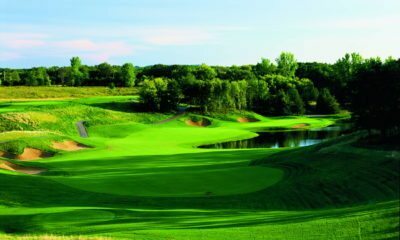 The centerpiece of the upscale development is the 18-hole golf course, sculpted from the famed St. Croix Valley hills. 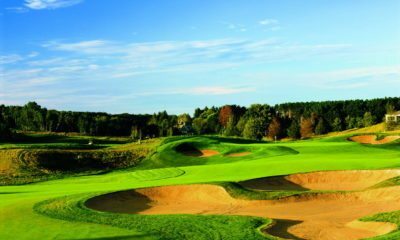 Over 120 bunkers, hewn from native sand underneath the site, protect generous fairways and stadium greens, on a design that sits on over 225 acres of rolling countryside. 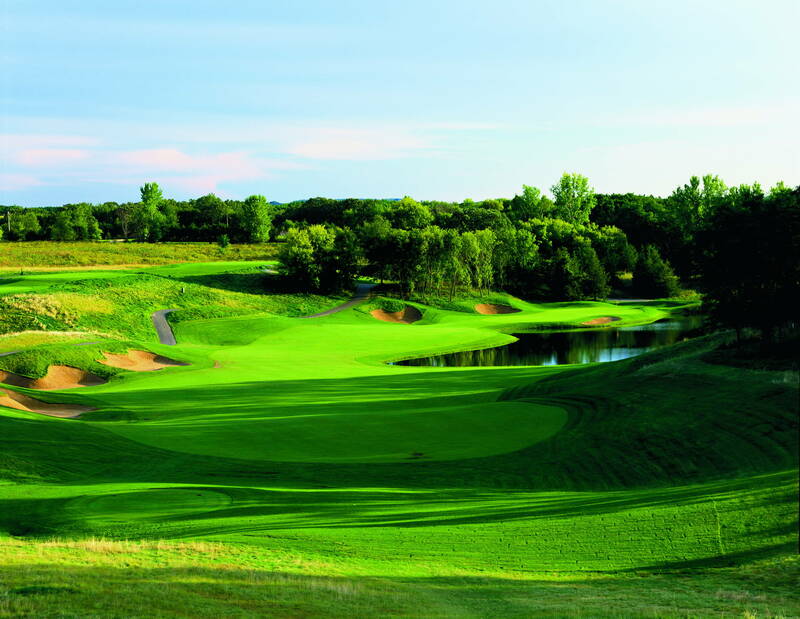 The front nine features large hills and ridges covered in native grasses, while the back nine winds through a hollow surrounded by oak, maple, birch and pine trees. 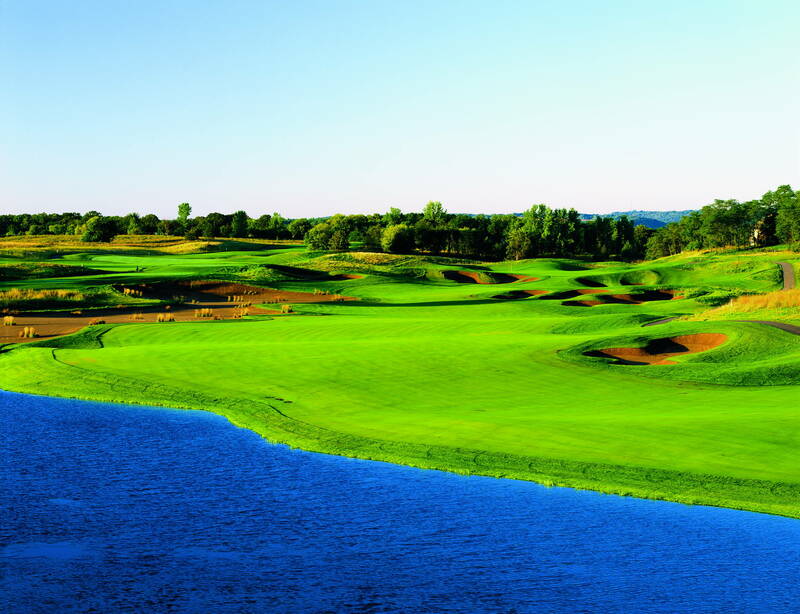 Water, including the meandering burn, which is the Scottish name for a creek, comes into play on eight holes.